CFI is a non-stock, non-profit social development organization that aims to improve the quality of life of Filipinos through programs in public health and community development. CULION FOUNDATION, INC. is registered with the Department of Social Welfare and Development (DSWD) and accredited by the Philippine Council for NGO Certification (PCNC). It is a member of the Association of Foundations (AF) and the National Leprosy Advisory Board (NLAB). It works with National Government Agencies (NGA), Local Government Units (LGU), and International and Local Non-Governmental Organizations (NGO). For all Filipinos to attain a better quality of life with the highest levels of human development. To help build the country’s capacity to deal with various challenges to human development, primarily the prevention and control of communicable diseases and other health problems. To develop and/or upgrade the competencies of health human resources on the following: health service providers on the medical-technical aspects of the management of prevalent communicable and infectious diseases; and on health program/project management, monitoring and evaluation. To enhance people’s participation in healthcare by raising their consciousness on the existing preventive healthcare practices and the available curative health services on prevalent communicable and infectious diseases in their locality. To reduce the incidence of prevalent communicable and infectious diseases by lending proactive support to endeavors on the identification and treatment of persons who may be afflicted with such diseases in particular geographic areas. To promote the development and institutionalization of local health systems–on governance in health, health delivery system, social health insurance, and drug management–applicable to targeted specific geographic areas. To assist in efforts to prevent and control communicable diseases and other health problems especially in areas with high burden of disease. To help families access means and opportunities to improve their health and overall well-being. 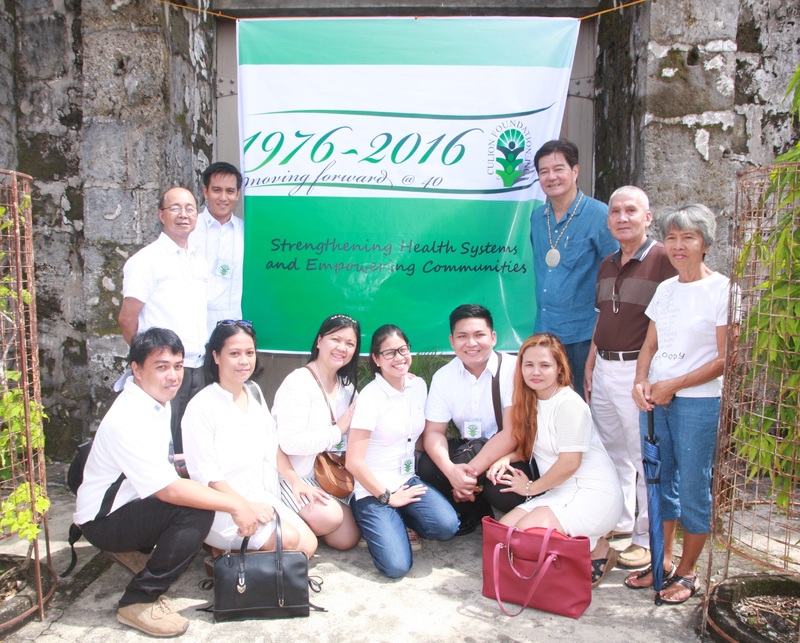 Culion Foundation, Inc. was established in 1976 by Fr. Javier Olazabal, S.J. and Don Jose Ma. 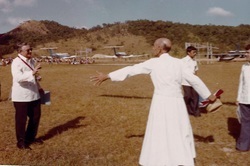 Soriano, Sr. At that time, Mr. Soriano was the Envoy Extraordinary and Minister Plenipotentiary in the Philippines of the Sovereign Military Order of Malta. ﻿Our projects are focused on health, particularly on communicable diseases, and community development. The multi-disciplinary background of our Board of Trustees has enabled us to provide quality technical assistance to our partners and communities.